Spring has sprung and there are a bounty of new beer releases to be had. 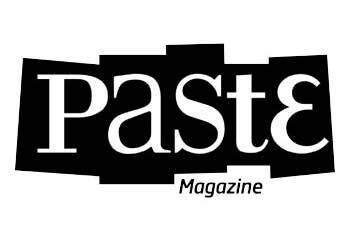 Sometimes it’s tough keeping up with all the new seasonals and re-packaged beers, so we have tried sorting through the shelves of the local bottleshops to come up with ten of the most interesting–or just most drinkable–new spring beer releases, from citrus IPAs to lagers, sours, barrel-aged beers, and uniquely spiced farmhouse ales. All ten of these beers are available in cans or bottles in Oregon, and many are available beyond. 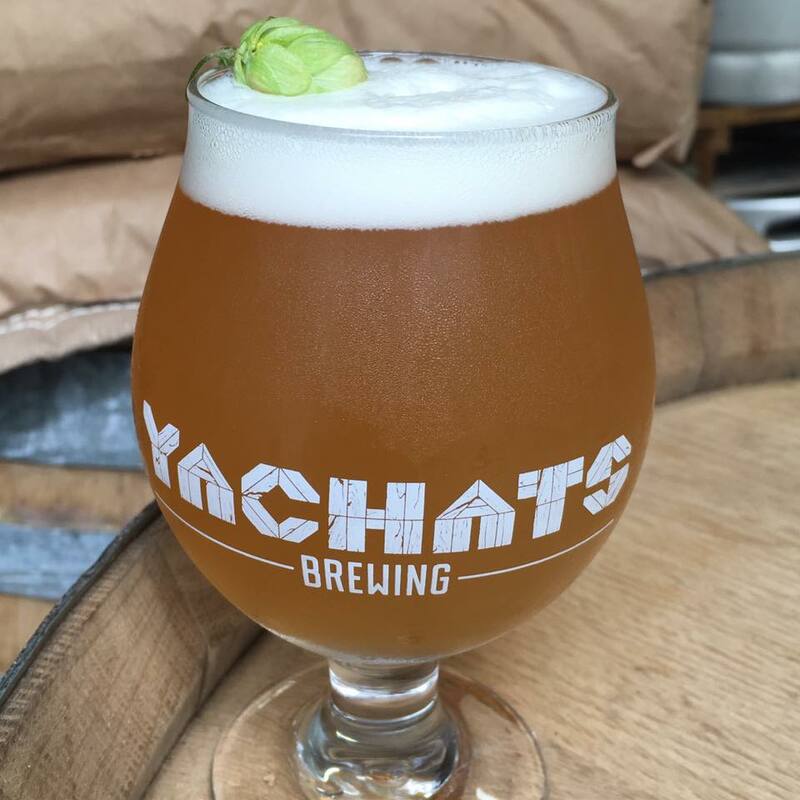 Don’t be surprised if you have not heard of Yachats Brewing in the tiny coastal town of Yachats, Oregon. Though the brewery has been producing beer for nearly a couple of years now, it started as a nano brewing out of a farm store. It has since expanded to add a taproom and also produce a line of fermented veggies like garlic dill pickles, kimchi, and sauerkraut. Here brewer Charlie Van Meter and Operations Director Jenna Steward have recently begun bottling and self-distributing some of their wild farmhouse beers and sours. 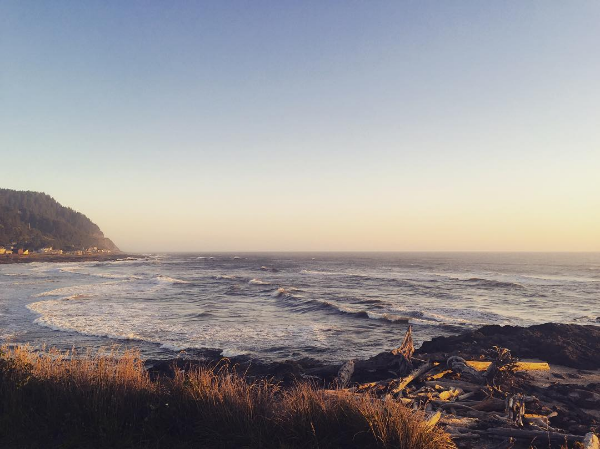 Yachats (YAH-hots) is where you go to let the rhythms of the ocean guide you. Name-brand shopping is 50 miles north, at Lincoln City’s outlet malls. 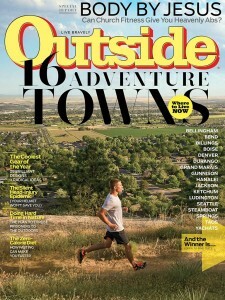 Activities such as bowling or movies are either 30 miles north in Toledo or 26 miles south in Florence. Eat where the locals do, at Leroy’s Blue Whale (leroysbluewhale.com), which serves hearty diner breakfasts alongside a whale mural painted at half-size scale. 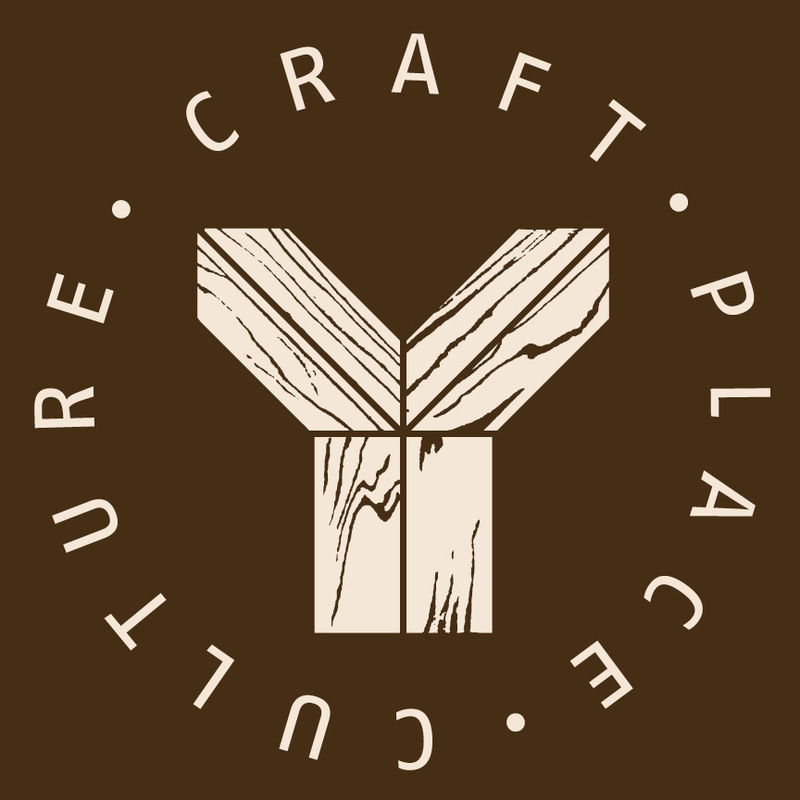 The Yachats Brewing and Farm Store (yachatsbrewing.com) focuses on local ingredients and fermented foods. Order a flight to taste their seasonal sauerkraut, kimchi and pickles alongside your locally brewed beer. On Saturday, Yachats will release Salal Sour during a daylong event that will lead into an evening of live music from Slipshod beginning at 5:30pm. This Portland based duo is known for its Bluegrass, Blues, Americana and Old-Time music. 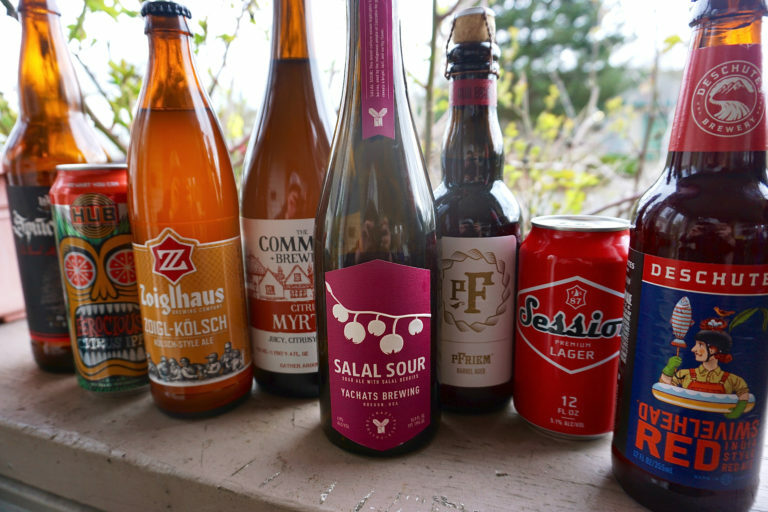 Salal Sour is mixed-culture saison that highlights local, wildcrafted salal berries, used by the indigenous people of Cascadia for generations. 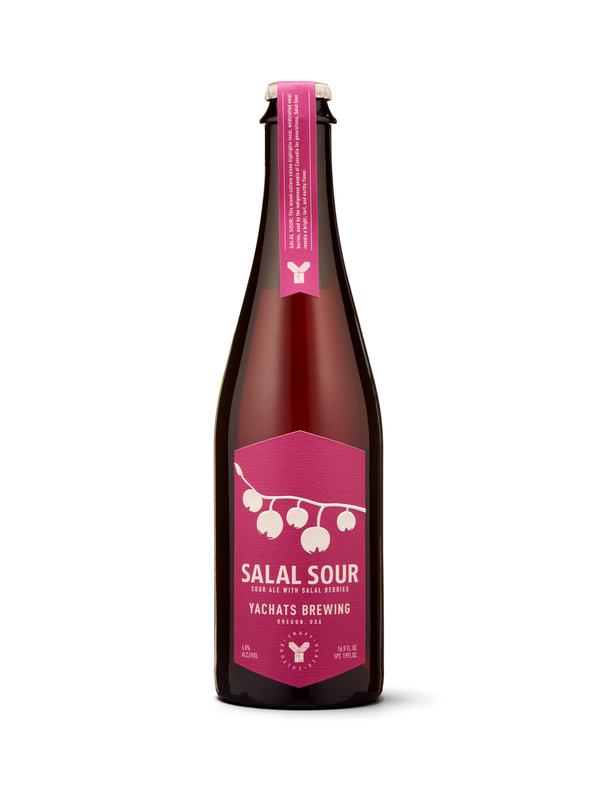 Salal Sour reveals a bright, tart, and earthy flavor at 6.6% ABV. Grab a bottle of two beginning at 11:30am. 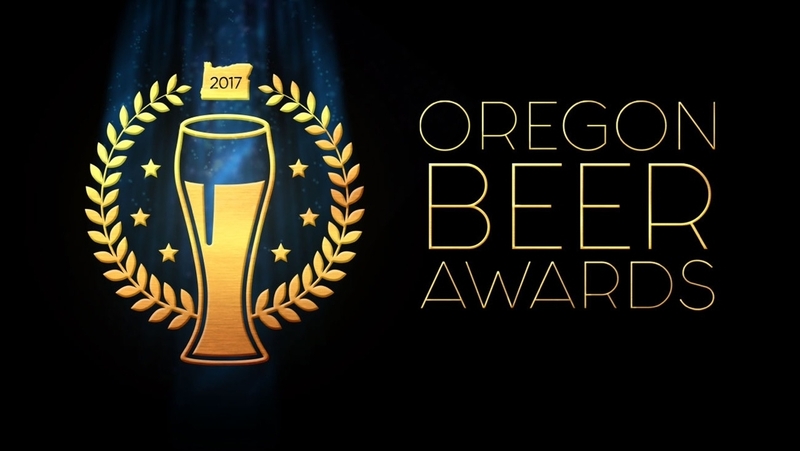 These are the best beers in Oregon from the 2016 season, as selected by more than 85 judges in January 2017 and announced during the Oregon Beer Awards ceremony at Revolution Hall, Tuesday, February 28. 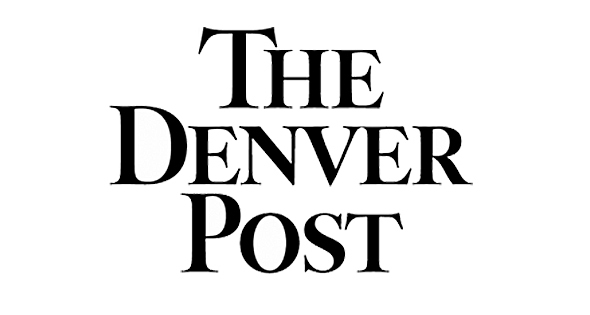 A Voting Academy of more than 200 industry allies voted for the additional categories include breweries, bars and festivals. When Nathan and Cicely Bernard opened the Yachats Farmstore several years ago, they had a pretty good idea about the direction they wanted to take their business. 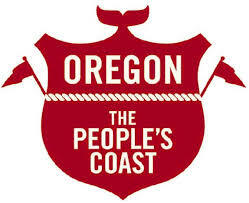 But as they continued developing their new enterprise, located at 348 Highway 101 in Yachats, they were also tuned in to what people in the area wanted, and as a result, a few changes were made. You might expect the menu of an Oregon coast restaurant to be heavy on the seafood. But that’s not the case at Yachats Brewing and Farmstore. Here, every dish on the menu comes with a house-made fermented side such as sauerkraut or kimchi. The menu isn’t the only thing they do differently here. The name reflects the store’s beginning as an actual farm store. Over the years since it’s opening in July 2012, the store has slowly changed what they sell. While it will still sell books, ferment supplies and a selection of growing supplies, the greenhouse room will be expanded in spring and summer to hold lettuces, micro-greens and herbs. At each step of the way, they enlarged the kitchen and dining areas. As customers discovered the place, they wanted more food. Yachats is probably one of my favorite places on the Oregon Coast. I don’t know what it is, but it’s just quaint and feels really relaxing and welcoming. 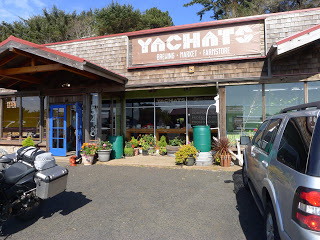 Every time I stop through, I ALWAYS stop at the Yachats Farmstore (though I call it the Yachats Brewery). In addition to their great beers and small tap house, they also have a great food menu, fresh produce, and locally shop-made fermented treats (take a home some of their fantastic sauerkraut varieties or do a sampler tray!). Join them in their taproom open everyday Mon-Thur 11:30am-8:00pm Fri-Sat 11:30am-9:00pm and for Sunday brunch 10:00am-6:00pm. 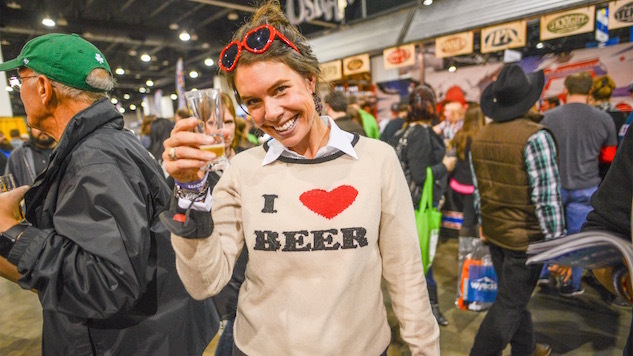 There were literally thousands of beers to sample at this year’s Great American Beer Festival, easily the largest gathering of breweries and beer lovers in the country. There was no way we could drink all the beers, but we dispatched two writers with a simple task: try as many beers as they could and pick their favorites. Easy, right? So here you have it, the 12 best beers we had at GABF. HEALTHY FORESTS. CLEAN WATER. GREAT BEER. 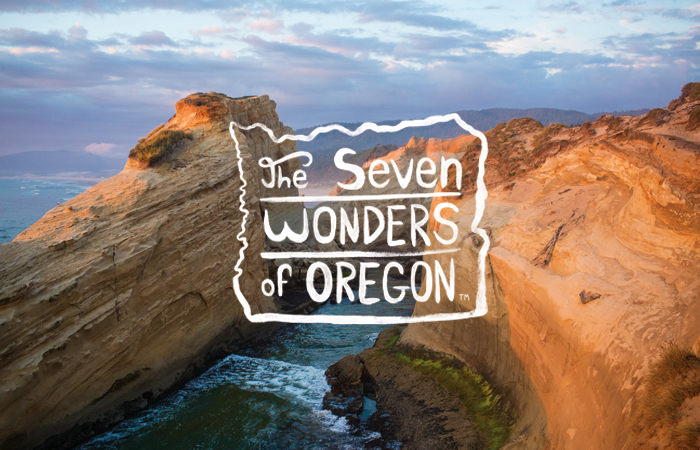 We asked brewers across Oregon why water is important to their work and their community. Here’s what they had to say. Just last year, Charlie Van Meter was brewing tiny 20-gallon batches of beer from his tap room in Yachats. 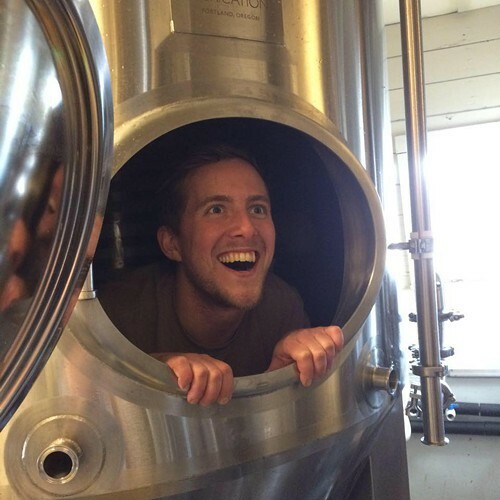 Today, he’s producing about 200 gallons of experimental ales from the new seven-barrel custom brewhouse at Yachats Brewing + Farmstore, positioned midway between Newport and Florence on the Central Coast. “We’re busier than we thought we’d be,” says Van Meter, the brewmaster who came on board in 2015, three years after the organic farm store opened. 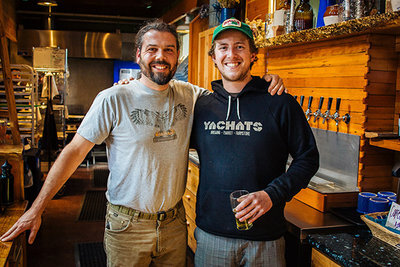 Yachats Brewing: Yachats is another one of those great stories. A brewery in a tiny seaside town on Oregon’s coast hired away superstar brewer Charlie Van Meter from the esteemed Logsdon Farmhouse Ales and began producing some of the finest brews in Oregon — which is saying a lot. Yachats Brewing and Farmstore, a two-hour drive from Eugene, offers a few surprises to visitors. While it is a farm store in mission and goods — books, growing and fermentation supplies and more — and a brewery, the business also includes a unique eatery where fermented foods such as sauerkraut are a part of every menu item. 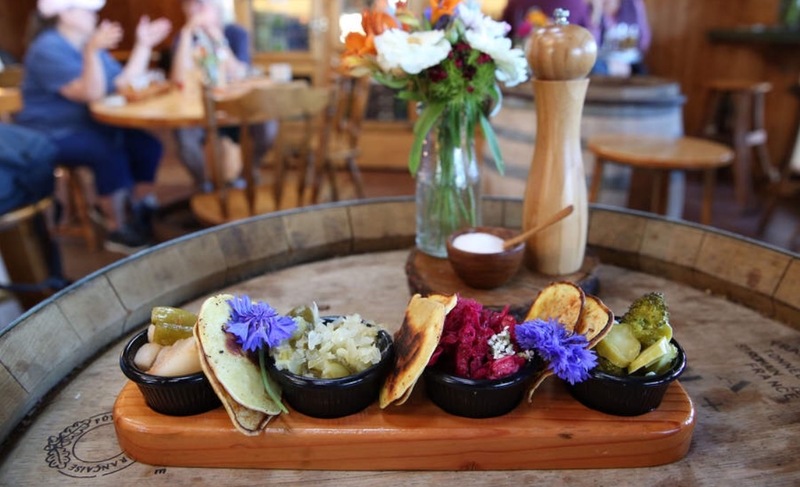 Similar to beer or wine tasting flights, Yachats Farmstore offers a flight of four fermented foods served with gluten-free crepes; choices include kimchi, traditional sauerkraut, caraway kraut, red horse kraut, cortido and a seasonal ferment. The kitchen regularly offers garlic dill pickles and cortido, a Salvadoran ferment of cabbage, carrots and apples with Mexican oregano. Past items have included pickled celeriac and jalapeños. From secret beaches to seaweed spa treatments, these beach towns have something for every taste. 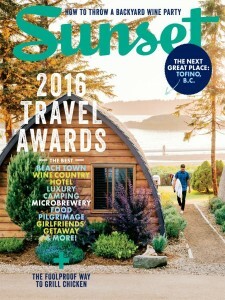 Think of the sleepy town of Yachats as your base camp for Cape Perpetua Scentic Area, the crown jewel of Oregon’s tumultuous central coast. A 26-mile network of trails weaves down to the beach, where Sprouting Horn, a massive, wave-driven geyser, jets 20 feet in the air. Just a few miles away, Overleaf Lodge and Spa is a cozy respite from the stormy weather, complete with a comprehensive spa, from a rejuvenating essential-oil wrap to seaweed-infused facials. The newly expanded Yachats Brewing and Farmstore is a fermentation oasis in a desert of fish n chip joints. The four-year-old Farmstore-a restaurant and market touting local produce, meats, and house-made sauerkraut-just added a 30-beer tap system to its small-scale operation, with American barley wines and dry-hopped summer saisons served from inside its self-sustaining greenhouse. … Just up the coast in Yachats I found my beer nirvana.Yachats Brewing, which has only been open a year, is located right along Highway 101 and is a hidden gem. They have great beer, a vegan-friendly menu — my wife has a very restrictive diet — and a number of hard-to-find ciders and beers in bottles. I tried the Cetacea, a saison brewed with Szechuan peppercorns, and their Pacific Wind IPA. Both beers were flavorful, clean and made by somebody who knows what they’re doing. The brewery operates small and only had five beers on tap while I was there, but they have a Crowler machine, a small canner, to allow customers to take beer home. My boyfriend and I decided to take a quick getaway to visit our friends that help run Yachats Brewing and explore more of southern Oregon on the Pacific Coast Highway. I highly recommend you take the PCH route for the full enjoyment of the journey there. Expect the first part of the drive to be through lush green vegetation and as you get closer to the coast, dense overhang and bushes opens up to sandy coastline and windswept trees. A surprisingly quick three hours later we get to Yachats Brewing, situated just off the 101 and essentially the heart of downtown. 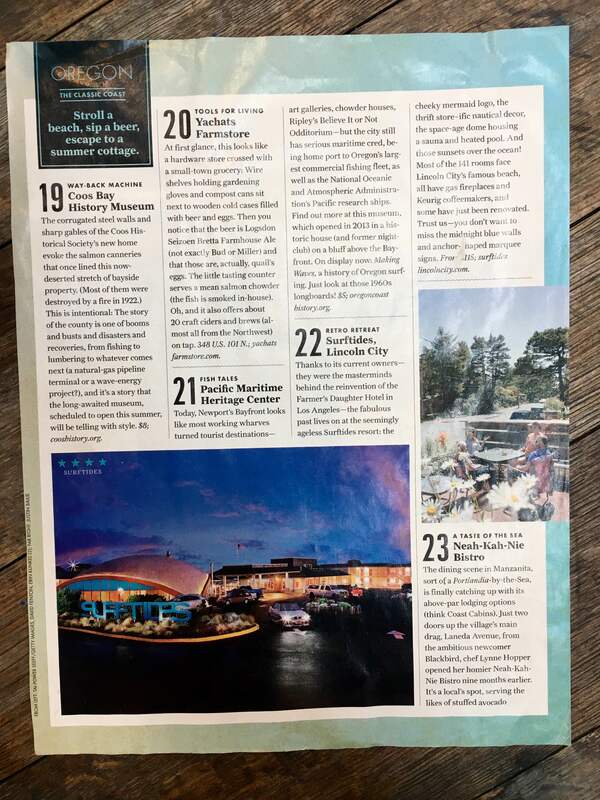 20 reasons to love Yachats, the gem of the Oregon coast! On a coastline full of excellent beer, Yachats Brewing flies far under the radar. 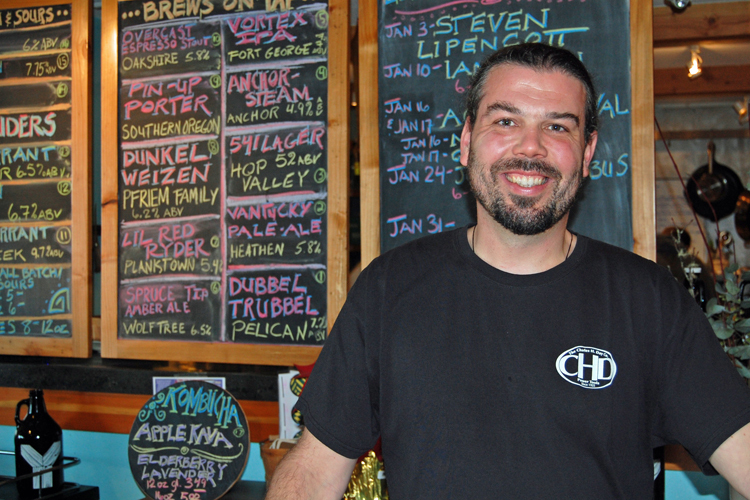 The brewpub has been in the town’s old farm store since 2015, but the operation is still small – when we were in town, the brewery had only three taps, through all three were solid saisons. Food at the pub is good, focused on local meat and all things fermented. Something about a small town near a big beach under the summer sun makes you feel like a kid again. Let’s wave goodbye to that fast-lane stress as we splash in blue waves, dig our toes into a sandy shore, or enjoy a cold drink at a low-key local shop where everyone’s on a first name basis. Yes, old-fashioned beach towns with ice cream parlors and no stoplights still exist, offering a level of peace and quiet that the big resorts can’t match. Here’s a list of five seaside villages to get you started, each waiting to welcome you with its own quirky, eccentric charm. 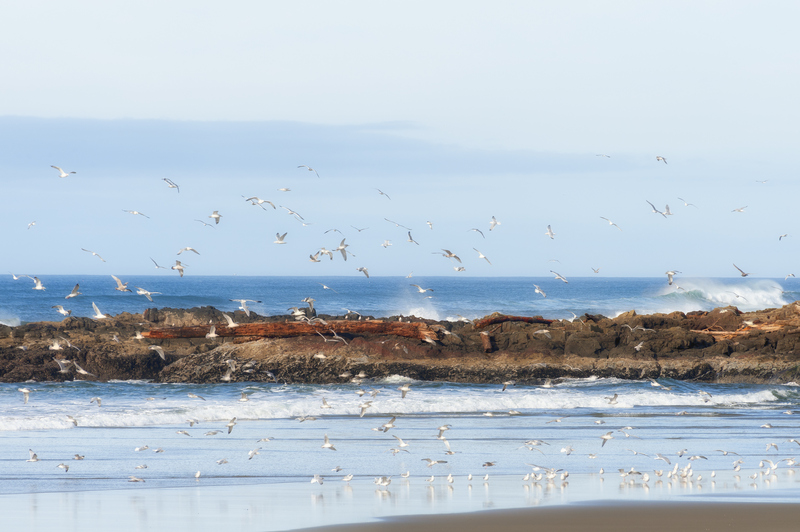 Not every seaside village of 600 inhabitants boasts its own lighthouse and covered bridge, but Yachats is one-of-a-kind in every sense of the word. With the deep Coastal Range forest on one side and the Pacific lapping the other, gorgeous Yachats—pronounced yah-hots—is one of the Oregon Coast’s best-kept secrets. Artists and counterculturists live here, along with just plain folk who are inspired by the glorious stillness. 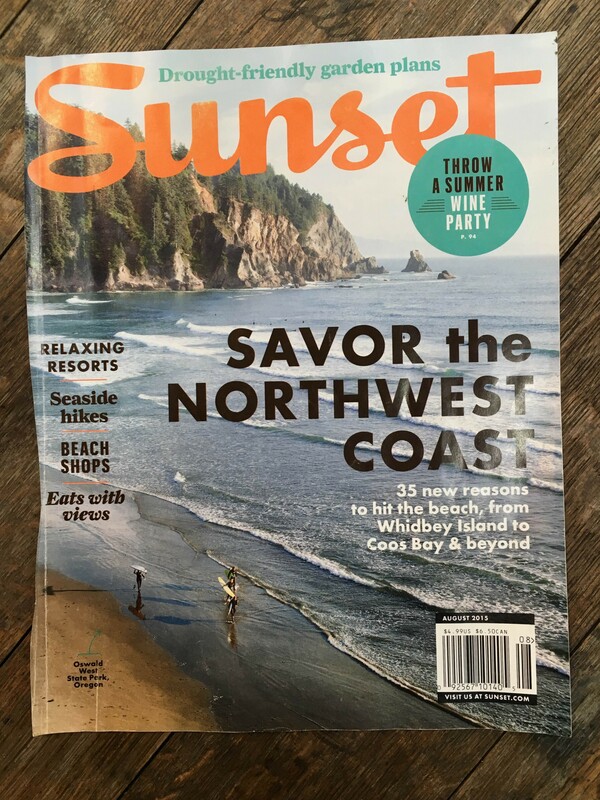 You’ll be inspired, too, when you search for agates on the uncrowded pebble beaches, gaze out from Cape Perpetua—the highest point on the state coastline—and just soak up Yachat’s own particular brand of cool. The happy, unhurried atmosphere makes this a great spot for a quiet getaway or a top-notch alternative to the hustle of city life for a different kind of summer vacation. 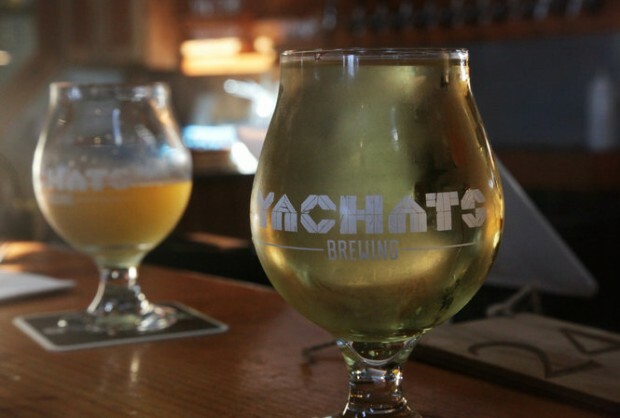 Don’t miss the craft beers at Yachats Brewing, right in the heart of the community. Back in Yachats, forage for provisions at the Yachats Farmstore, home to the brand-new Yachats Brewing and pours such as Yachats CDA (coastal dark ale) and Perpetua Xtra pale ale. The brewing operation is headed up by Charlie Van Meter (formerly of Sasquatch and Logsdon) and his fiance, Jenna Steward. How Van Meter wound up at Yachats is complicated and involves a connection between Nathan Bernard and former Logsdon brewer, Chuck Porter. Once these guys are up and running at full capacity, expect to see some amazing beers here. 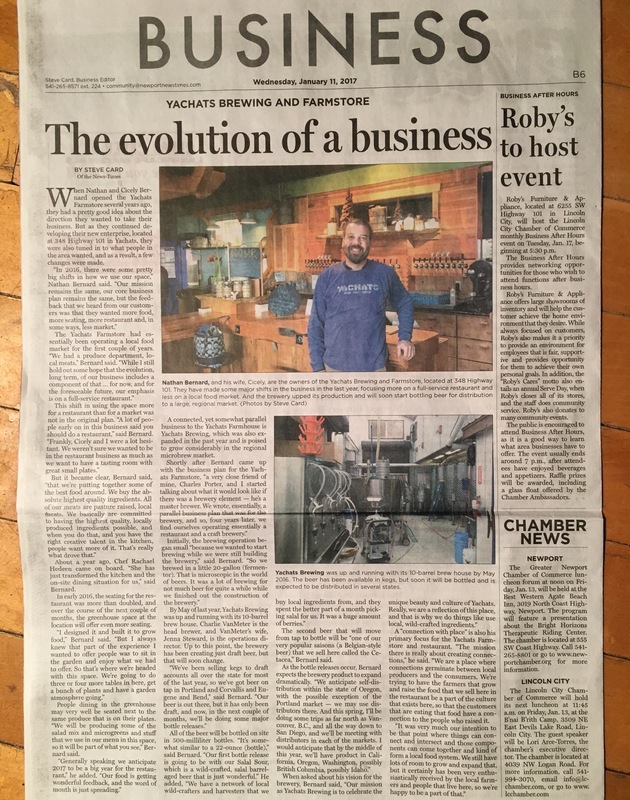 The brewery may well develop the kind of reputation that will attract visitors to Yachats, similar to what Pelican has done in Pacific City and what we’ve seen in countless other places. At first glance, this store looks like a hardware store crossed with a small-town grocery: Wire shelves holding gardening gloves and compost cans sit next to wooden cold cases filled with beer and eggs. Then you notice that the beer is Logsdon Seizoen Bretta Farmhouse Ale (not exactly Bud or Miller) and that those are, actually, quail’s eggs. The little tasting counter serves a mean salmon chowder (the fish is smoked in-house). Oh, and it also offers about 20 craft ciders and brews (almost all from the Northwest) on tap. Nathan Bernard strolls through the third-story lookout and swings open the door. Salty breezes from the sea float over the tiny town of Yachats and up to the rooftop. Bernard steps out to the middle of the flat roof, built into the side of a cliff. “This is where the tap house will eventually be,” he says, motioning to the open air and pointing to where a bar and wood-fired oven will sit. Thirty feet below, Hwy. 101 passes through the sleepy downtown, past antique shops and the Green Salmon café, winding by the ground floor of Yachats Brewing, where the tap house currently sits below. This week we return to Portland hotspot, Culmination Brewing. 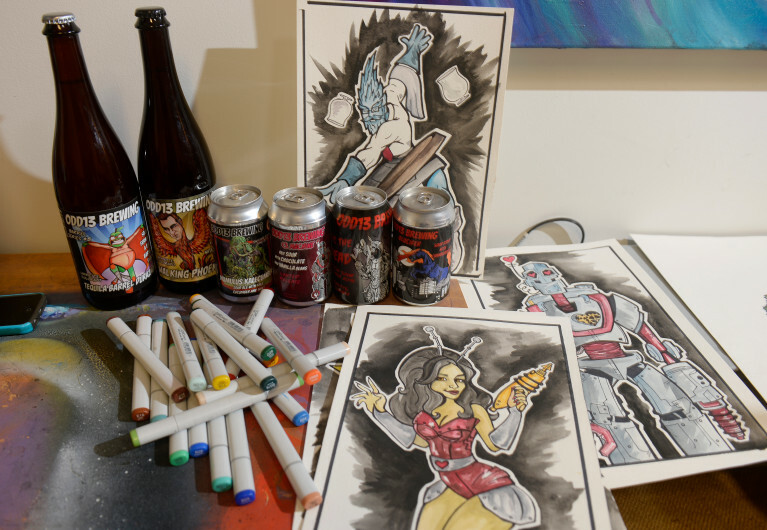 They recently collaborated with one of our favorite brewers, Charlie Van Meter! 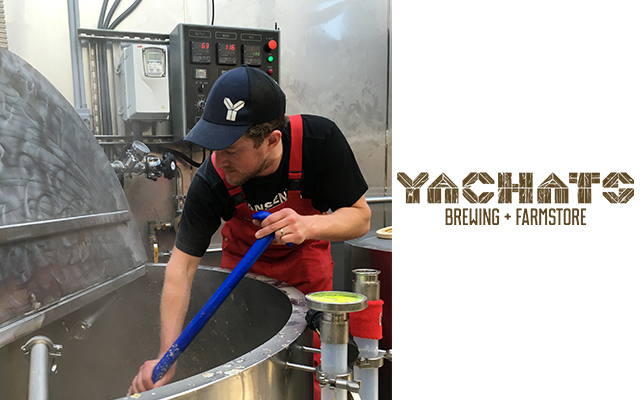 We have been following this brewer’s career with great interest as he has worked his way through the ranks at U-Brew, Sasquatch, and Logsdon, to now be the Head Brewer at freshly commissioned Yachats Brewing in coastal Yachats, Oregon. 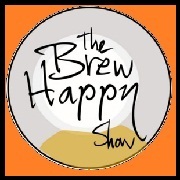 Hear more from this amazing brewer, on this week’s Brew Happy! 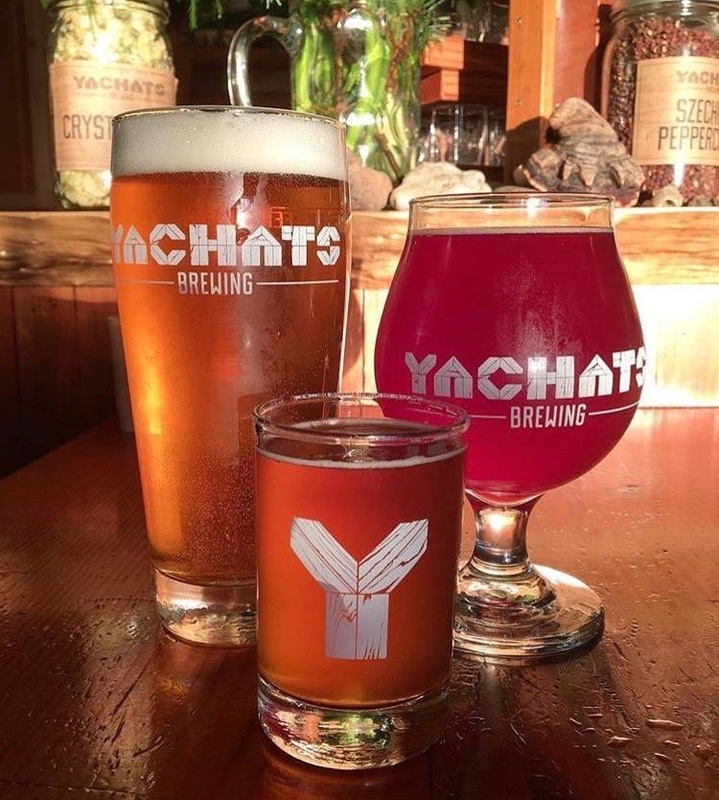 Got the Yachats for Beer? Less than a year ago, Charlie Van Meter was in his mid-20s, standing on beer’s most auspicious podium. 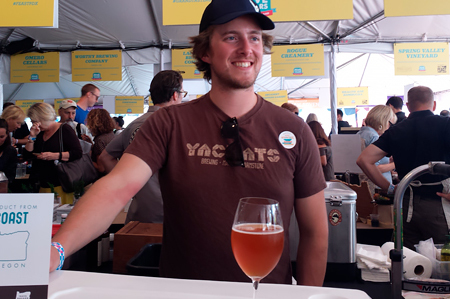 He was at the Great American Beer Festival, collecting the silver medal in one of the most coveted categories: American-style Brett beer, for Logsdon Farmhouse Ale’s Peche ’n Brett that he helped brew. Van Meter calls the fist-bump he received from Charlie Papazian—the president of the Brewers Association and the beer world’s Hemingway—“stoking,” and declares, “That moment further fueled me to keep learning and making better beer.” He’s about to take his talents to the beach town of Yachats, Oregon. Call it fate, providence, kismet, or—if you’re the type who’s looking for “The One” on JDate—beshert, but precisely two years ago, as I was driving from Rogue Ales in Newport toward a construction site in Coos Bay that was to become 7 Devils Brewing, I happened to spy a vinyl banner proclaiming a small building in the town of 700 people to be the home of “Yachats Brewing – Market – Farmstore.” I was on a coastal road trip hitting all the oceanside breweries in the state, and this one wasn’t on my radar. Nathan Bernard’s Yachats Farm Store sells organic groceries, but it does not take long to see it is much more than a market. There are baskets of colorful produce, refrigerators stocked with meat, display cases with scratch-made salads, a bar with house-made kombucha on tap, and a chalkboard menu with six lunches and two sides. The spacious and welcoming building, which was once a bank, has the feel of fine craftsmanship. Bernard did much of the beautiful woodwork himself, salvaging lumber from an old railroad roundhouse and building alder cabinetry. Out back, hammer strokes ring: workers are erecting a sizable brewery. 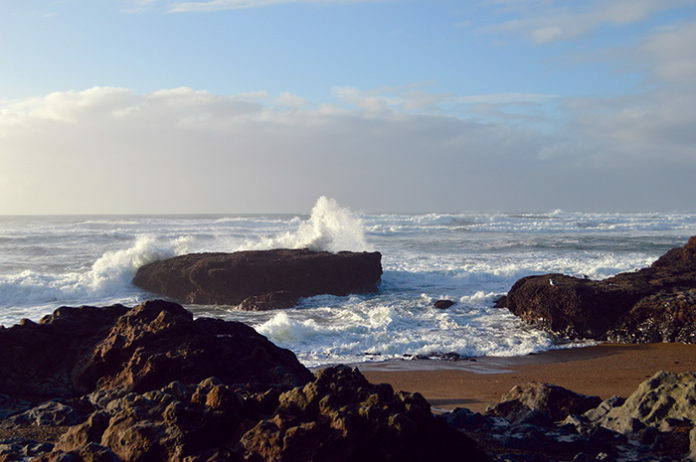 One of the most wildly beautiful stretches of coastline is near the quaint village of Yachats. 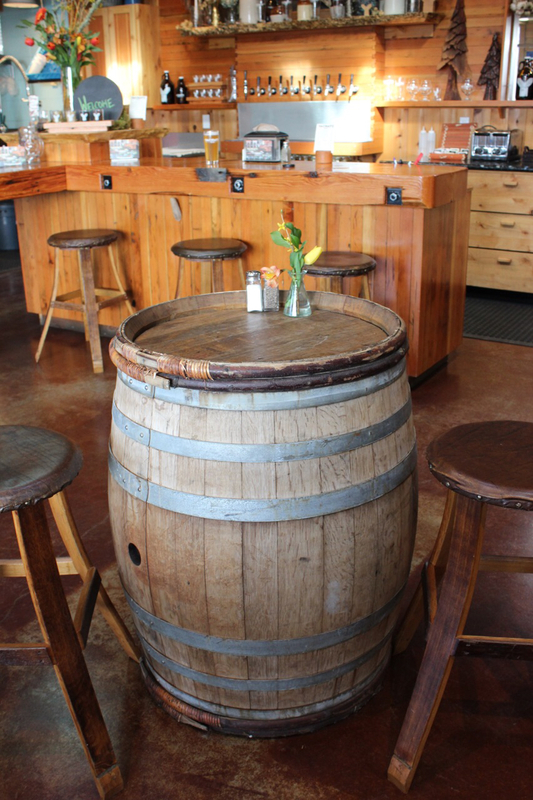 At the one-of-a-kind Yachats Brewing Company and Farm Store you can get a sense of community. The space houses a brewery and taproom, a bounteous farmers market and garden store — and on occasion, the local bluegrass band. Perch at the woodsy café counter (near a crate of just-plucked heirloom tomatoes) for a hearty salmon chowder or vine maple smoked meat. 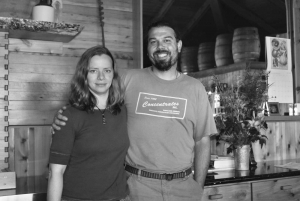 The Yachats Farmstore on Highway 101 is just the beginning of an ambitious undertaking for Nathan and Cicely Bernard that will eventually include a small, regional brewery. The store, which opened two months ago after a year and a half of planning, currently includes organic farm/garden supplies and a small local food market, with the addition of a small beer and wine element and prepared food beginning on July 1. The plan also includes regular food events involving local farm products.